Sometimes unbelievable is a perfect word. I know, it’s used to much. But honestly, it’s a proper expression for Paris Mikki close to Asok station. The only word you need to add is good. Their croissant and cakes are just unbelievable good stuff. Carol Boosaba is the name behind the business, and yes, he has been well trained. He spent nine years in Paris, including years with training at names like Laduree and Angelina. About a year ago he opened an authentic French pastry in the Asok area in Bangkok, Soi 19 to be more precise. The cakes and pastry are baked daily and in limited numbers, and the menu rotates a bit with the seasonal ingredients. 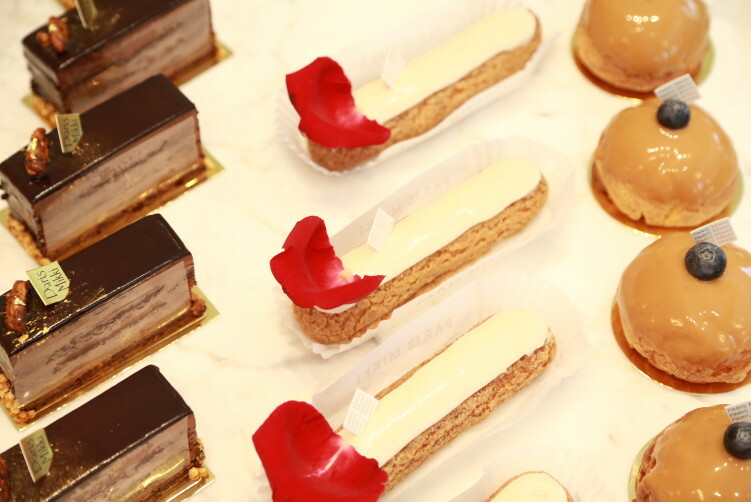 They call themselves an Authentic French Pastry, and they are. With big letters. The quality put in front of you is not what you find everywhere. 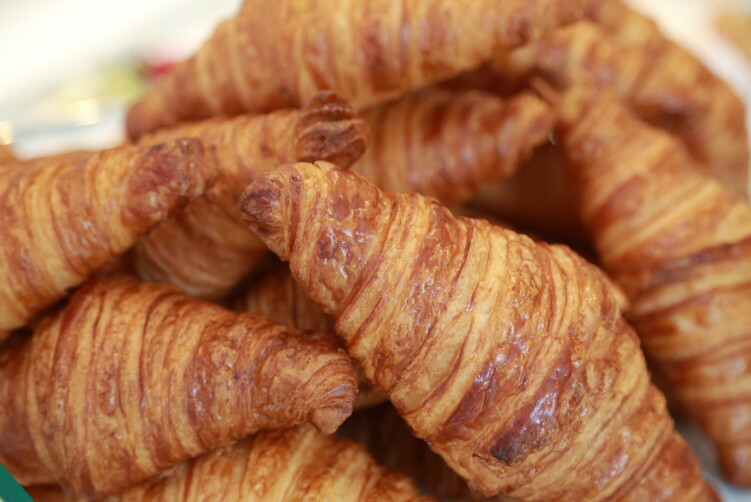 The croissant is definitively the best in Bangkok. I haven’t found anything near it in the city of angels, and I promise you, I have been looking. 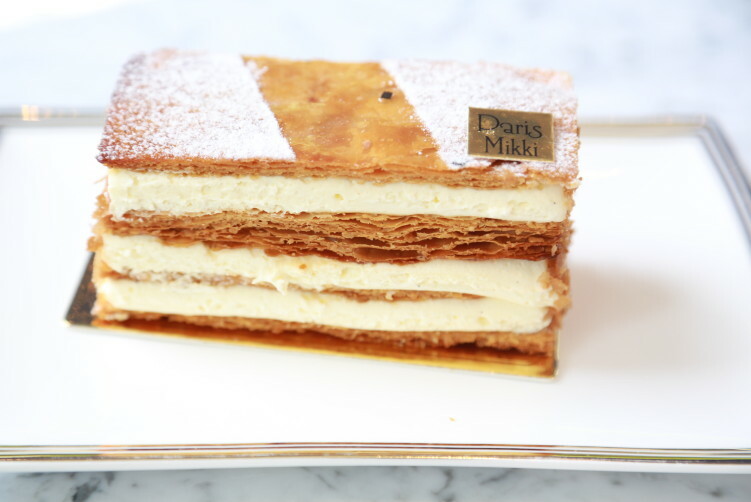 The cakes has a balanced creamy flavor, and my all time favorite here is the Mille Feuille (B 190), in many countries referred to as Napoleon cake. It’s just absolutely delicious and of course addictive. At Paris Mikki you just don’t come once. 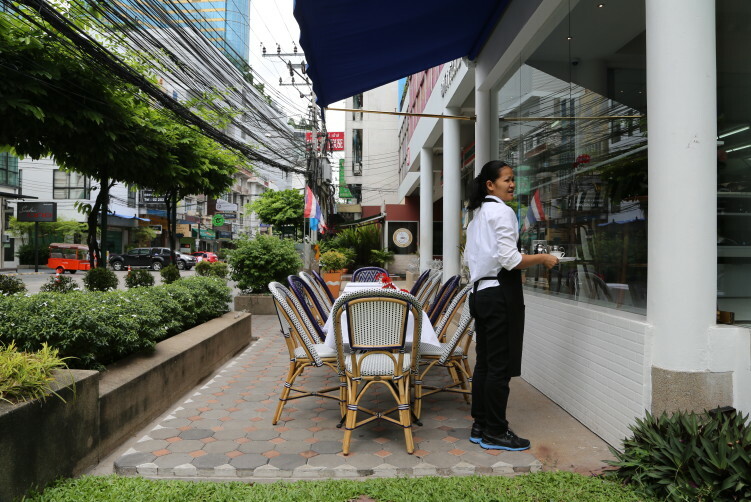 If you first set your foot at this little and lovely spot inside Soi 19, you will come back, even if you need to take the BTS or MRT for a few stops. Another thing I really appreciate with Paris Mikki is that they also give attention to the coffee. It has character and it’s properly made. I can have a cappuccino or a latte with their croissant, but for the cakes I recommend you to go for a double espresso as milk based coffee doesn’t add much to creamy and rather sweet cakes. 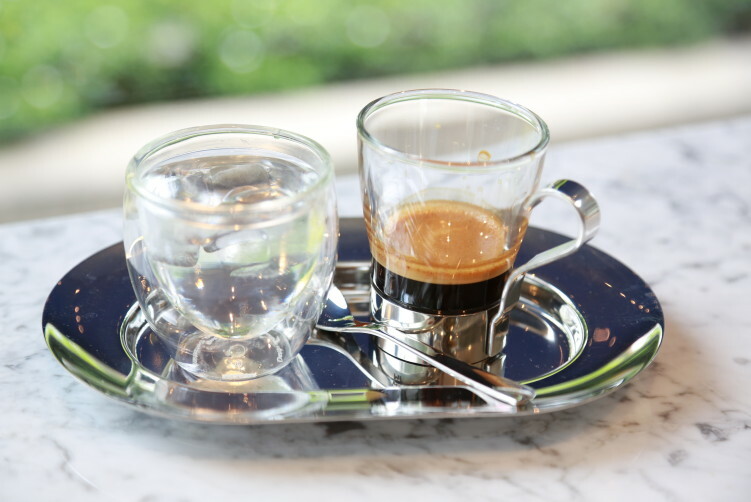 The espresso on the other hand is cleaning your mouth and make your tastebuds much more prepared for the next delicious mouthful. And please don’t drown your espresso in sugar, or at least taste it before you do, the slight bitterness has a purpose when eating creamy and sweet cakes. 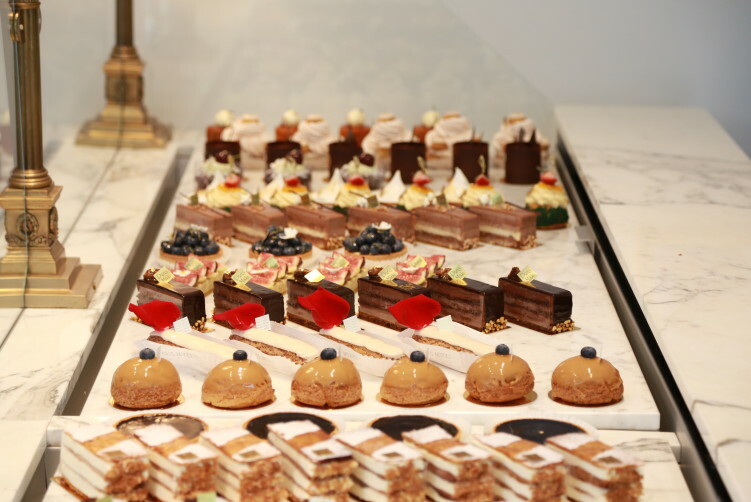 In other words, the coffee is very much balancing the cakes at Paris Mikki. 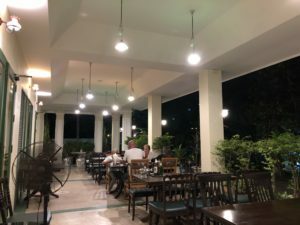 As my first visit at Paris Mikki was so overwhelming with the quality they put up, I’ve been here three more times before I sat down to write about it. I have testes their croissant and 5 cakes and yes, they are consistent. 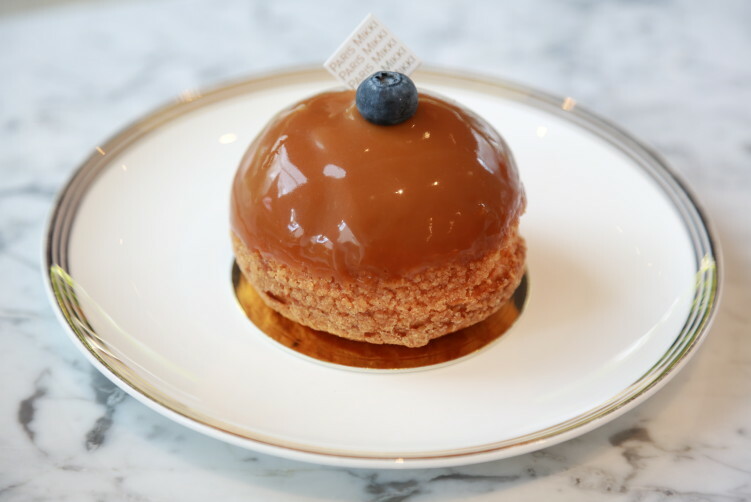 Paris Mikki is a lovely place for your sweet-tooth break, and personally it has become my new favorite in town, unless I want to go for the blueberry cheesecake at Bangkok Baking Company. Be aware that it’s a rather small place size-wise with only a few seats inside and outside, but they prepare you a box for take away if you prefer that. As it’s a small Pastry, they also tend to run out rather early on the most popular cakes. Personally I prefer to go here after a lunch somewhere in the area, like Guaytiaw Pik Gai Sai Nampung who has lovely braised chicken wing or drumsticks, with or without noodles. They also have fantastic yen ta fo by the way, so read more at Chicken wing soup with cowslip flowers – a treat not to miss. But don’t forget the cakes at Paris Mikki after your lunch, it’s the real deal. trusted tablets Price: Moderate +. B 150 and up. viagra canadian pharmacy order Open: Tues-Fri 11:00 – 21:00 and Sat-Sun 09:00 – 21:00. Closed Monday. Be prepared to call in advance and reserve if you will pick it up after 6 pm. As I understand they will also open earlier with time. click here Phone: +66 88 870 0020. They do orders for celebrations. How to get there: Take the BTS to Asok or MRT to Sukhumvit station, walk around Terminal 21 and walk down Soi 19. You find Paris Mikki about 200 meters or so down the road on your left side.